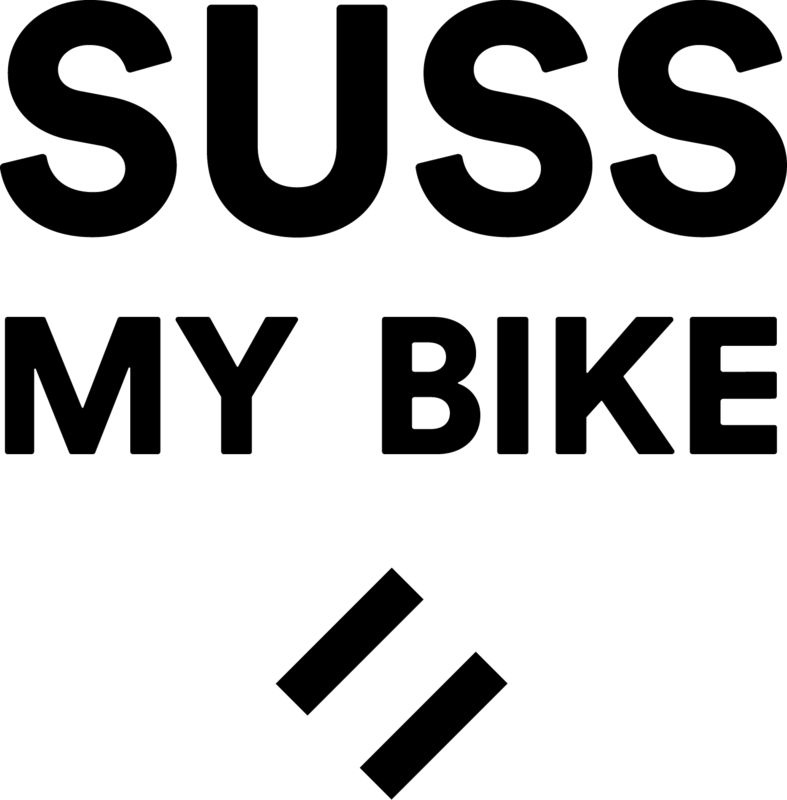 A quick progress update to let you know what has been happening at SussMyBike. Our funds are in (phew!) and we are cracking on with the development. 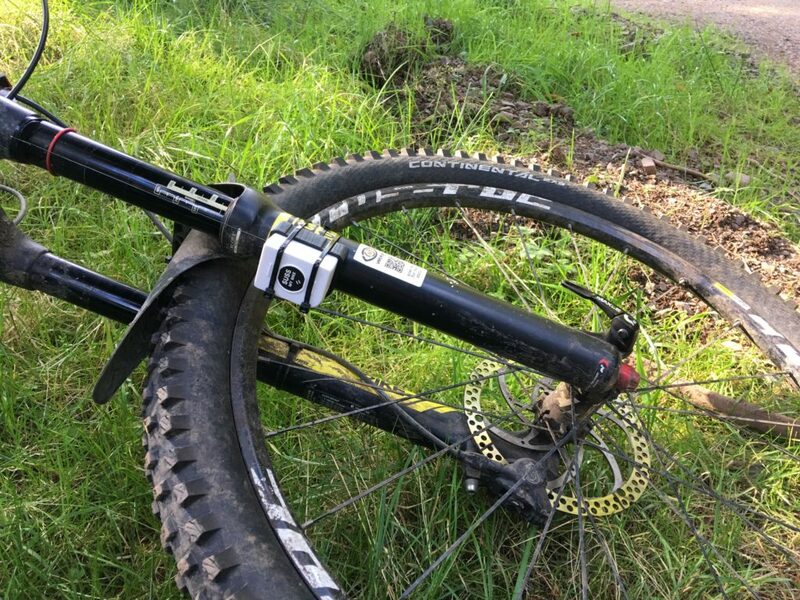 The investment is being spent wisely and our new engineer is now well up to speed and is making some great progress in modelling the suspension data. The other team members are fully back on board too and we are feeling like we are back on track.  There is certainly a buzz here at SussMyBike HQ and we are totally focused on getting the firmware and app finished off. Moving on we are going to provide updates from the engineering team as they make developments.